Bank of Southern California, N.A. 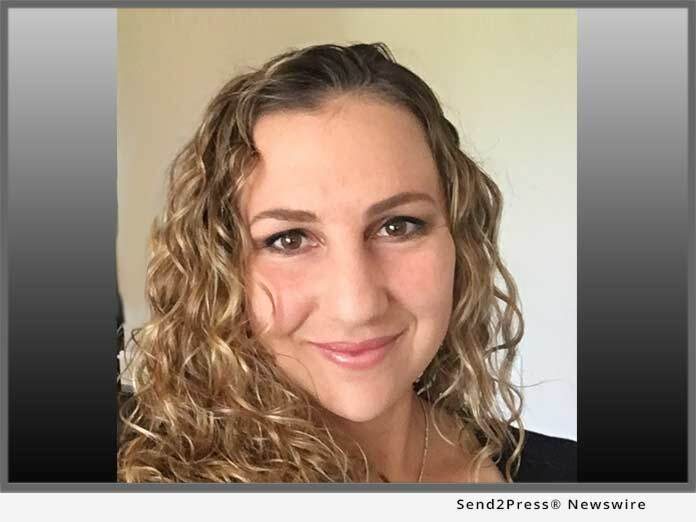 (OTC Pink:BCAL / OTCMKTS:BCAL), a community business bank headquartered in San Diego, Calif., has named Amanda Conover as Vice President, Director of Marketing. She will be responsible for developing and executing a strategic marketing plan that strengthens brand awareness and drives growth, further supporting the Bank's efforts to increase its presence as it continues its expansion in the Southern California region. Mrs. Conover brings over thirteen years of industry experience working most recently for Western Alliance Bank headquartered in Phoenix, Arizona. She holds a bachelor's degree from The University of Arizona and an MBA from Pepperdine University. "We are pleased to welcome Amanda to Bank of Southern California. She is an accomplished marketing professional with expertise in executing marketing strategies to small and medium sized businesses," said Tony DiVita, Executive Vice President and Chief Banking Officer. "Amanda is an important addition to our team as we continue our expansion into new markets in Southern California. The bank recently opened a production office in Orange County in December 2017, and last week announced an agreement to acquire Los Angeles based, Americas United Bank. This is an exciting time for the company, and Amanda's experience will help us increase our brand and market share as we continue to position ourselves as the bank of choice for businesses in Southern California," concluded DiVita. A growing community bank, established in 2001, Bank of Southern California, N.A., with headquarters in San Diego, Calif., is locally owned and managed, and offers a range of financial products to individuals, professionals, and small-to-medium sized businesses. The Bank's solution-driven, relationship-based approach to banking provides accessibility to decision makers and enhances value through strong partnerships with its clients. The Bank currently operates seven branches in San Diego and the Coachella Valley in Riverside County, and a production office in Orange County. For more information, please visit https://www.banksocal.com/ or call 858-847-4780.